Runners eat a lot, and therefore, they buy a lot of groceries. A new report out of the University of Dalhousie suggests that the average Canadian household of four could pay up to $400 more in 2019 for groceries. 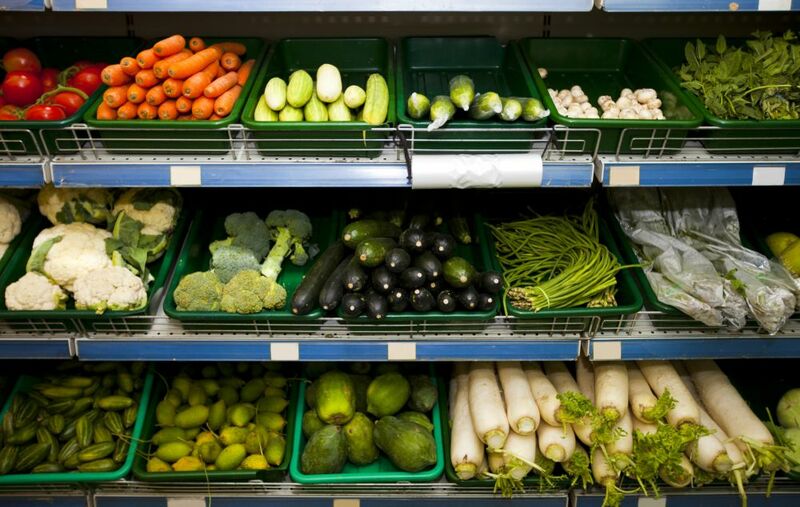 Surprisingly, vegetables will see the biggest jump in price. The report suggests that the category will rise between four and six per cent. Conversely, red meat and seafood prices are expected to fall. Red meat is likely to hit a three per cent decrease, and seafood to fall around two per cent. Researchers surveyed Canadians before the report was published, and many are interested in decreasing their animal product and meat consumption. Authors found, “Younger consumers are more informed than ever before about health, animal welfare and the environment.” A similar trend can be seen in running, with many runners taking to dairy-free, vegetarian or vegan diets. Mountain runner Nick Elson sent us his weekly diet. He’s a vegetarian and focuses on lots of vegetables, healthy carbs and fats to keep him fueled for his workouts. A recent study in the Journal of Nature emphasizes the need to change the way humans are eating. Researchers suggest that if alterations aren’t made, by 2050 the effects of the food system could cause the planet to reach the boundaries of what is considered a safe operating space for humanity. Registered Dietitian and Sports Nutritionist Jennifer Sygo suggests that the flexitarian diet is an entirely viable option for runners. “Plant-based diets can be healthy for us and healthy for the environment. There’s no question that adopting a plant-based diet can give a runner a leg up.” While vegetables may be increasing in price, relative to most animal products they remain much cheaper.